It should be fairly apparent by now that I love to travel. I love meeting new people and exploring new places as well as revisiting old ones. Lately when I've been traveling it has been for work whether short weekends or extremely detailed itineraries. It's made for quite the difficult time packing everything as well as keeping it organized during the actual travel. I consider myself to be an extremely organized individual who always has each outfit planned out for these trips. If for work I usually label what I will where during what event. Packing is also a pain because of all the rules and restrictions airports have now too. I have to be able to fit as much as possible in as little of a luggage as possible. So when EatSmart contacted me and asked me to review their Travelwise™ Packing Cubes 3 Piece Set, I knew I had to try these for myself. With 3 differently sized cubes, I can organize depending on my garment OR schedule. According to the website these weigh a light 12 ounces and feel like even less so I don't have to worry about them adding to luggage weight restricting what I pack any more. 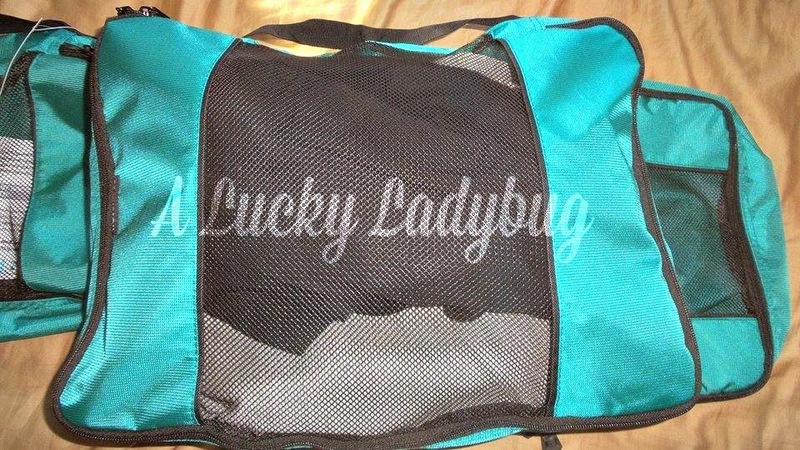 The high quality mesh, interior seams, and corded double zipper keep all clothing protected. No worry about snags on my clothing or really any shifting that I noticed. I love being able to use these now as they help with compacting carry-on's and my OCD when planning out a trip! I don't plan on taking a single trip without this again! 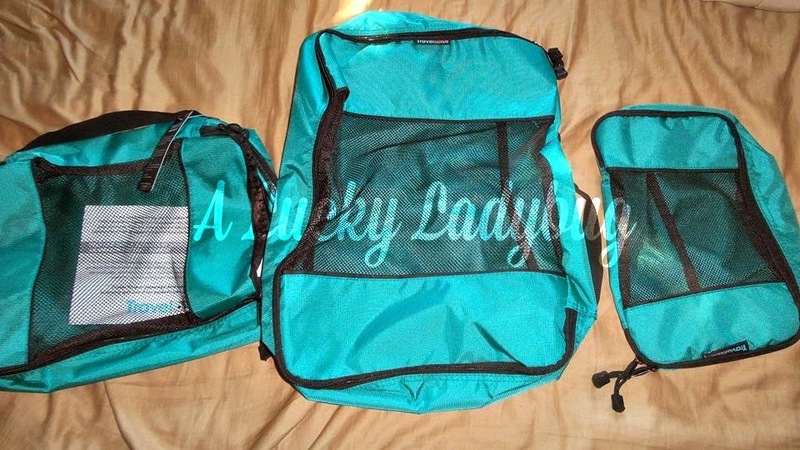 Cost/Available to purchase: $24.95 TravelWise Packing Cubes - 3 Piece Set (Black) Recommendation: This is a great purchase at this price for something so nice and useful! It sure will save you the time, energy, and money in the long run! This would make a great gift for the traveler in your life. 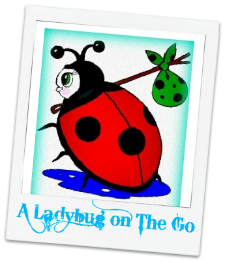 Giveaway: EatSmart is going to give one of A Lucky Ladybug's lucky readers a 3 pc. EatSmart TravelWise Cube Set of their own! I love visiting my family in California- it's beautiful and there's so much to do! I love traveling to the Wisconsin Dells.